What is stopping the Pharmaceutical industry from taking a Quantum Leap in growth? The product patent regime in India is in place since 2005 and the domestic pharmaceutical companies are dominating the domestic market scene every field, and also have been exporting their wares. A lot of interest is shown by global conglomerate to penetrate the Indian market due to the high business potential it offers. They face formidable challenges to make an effective entry. Indian companies have started investing in R&D; the first new and innovative drug is yet to receive approval for marketing. Thus the much needed thrust on innovation should continue unabated. High Cost of medicines: India is increasingly facing constraints in providing healthcare benefits to a vast majority resulting in personal expenditure for the patient that is almost 72 percent out of a total of 74 percent of the total medical expenditure. Main reason is the low penetration of health insurance. Pressure for affordable medicines: The constraint is due to the focus of the government and others on "reasonably affordable drugs’ irrespective of generic or patented. Pharmaceuticals come under the ‘Essential Commodities Act", empowers the government to announce "administered price" for essential medicines. Low penetration of health insurance: Health insurance schemes only cover expenses towards hospitalization. Medical insurance schemes should also cover domiciliary or in-patient treatment costs and perhaps loss of income too; if the government wants its "Universal Health Coverage" project to turn into reality. Pricing of Patented Drugs: The Government should have a robust procurement plan for these products at negotiated price and good distribution system. Pricing of patented products will continue to pose a challenge. Encourage innovation and Intellectual Property Rights (IPR): Government should relook the Intellectual Property rights in line with the global status. Spurious duplicate Medicines: This is the biggest challenge. Government should install in place stringent check and counter check to end this menace. Counterfeit versions of high value and/or high volume brands are adversely affecting this business is a major challenge. Talent Pool: Healthcare comprises not just medicines but more importantly healthcare infrastructure like, doctors, paramedics, diagnostics, healthcare centers and hospitals. The demand for these services has outstripped supply, resulting in a dearth of industry-specific work force in areas like, R&D, clinical research, pre-clinical and clinical studies, manufacturing, quality assurance, besides sales and marketing. Require Stringent Regulatory Practices: Manufacturers and exporters of drugs and pharmaceuticals must meet standards set up not only by the Drug Controller General of India (DCGI) and/or the State Drug controllers, but also of the regulatory authorities of the respective countries of export. 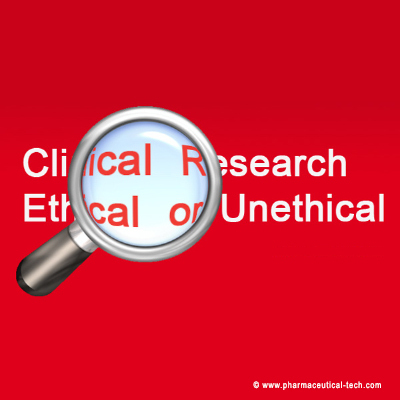 Ethics and Compliance: Ethical concerns extending across clinical trials to ethical marketing practice are a damper to the stakeholders, especially the patients. Conclusion: Remedial measures are needed to provide environment to take a quantum leap in the foreseeable future. 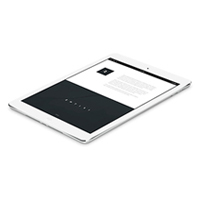 Download '.pdf' Format of the Article.